Enjoy some of the best live jazz music in New Orleans on this historic avenue. Located in New Orleans’ Seventh Ward District, Frenchmen Street runs between Filmore Avenue in the north and the Mississippi River in the south. The uppermost end is mostly residential housing, but the few blocks closest to the river are a different story. Here you'll find a spirited social scene that's a little off the beaten tourist trail, where daytime cafés close their doors ready for the lively jazz clubs to take up the night shift. 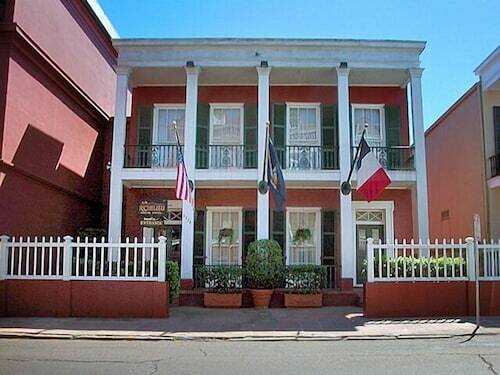 The Frenchmen Street area is completely distinct from the surrounding streets, with French Creole-influenced building façades and architecture reminiscent of the mid-1800s. These lower blocks are known as Faubourg Marigny and were traditionally home to the lower classes. Walk along the narrow streets during the day and feel the laid-back lifestyle of the American South. Colonial-style houses are nestled between restaurants, bars and the occasional tattoo parlor. Head to Frenchmen Street after dark when the jazz clubs really heat up. For a taste of true New Orleans jazz spend a few hours at the Spotted Cat Music Club. It was named after the previous owner’s large African cat that was often mistaken for a small leopard. This tiny jazz club hosts talented local jazz combos and has entertained celebrities such as Keith Richards and bands R.E.M. and Maroon5. There's even a playable 1921 piano in the ladies room. Frenchmen Street has long been a hang-out for locals, but its authentic Southern party atmosphere is making it increasingly popular with tourists. You can hire a horse-drawn carriage for custom tours. With a pick-up time of around 15 minutes from anywhere in the French Quarter, they are a common sight here. From reverberating Creole beats pumping out of the open doorways of jazz clubs, to locals strolling through the streets on their daily business, this is one of the best locations where you can enjoy a glimpse of the real lives of New Orleans locals. This six-by-13 block area is within walking distance of Bourbon Street, and it’s easy to catch a taxi in this part of town as well. When arranging your visit, you might want to think about purchasing a New Orleans Small Group Jazz Tour and a New Orleans From Cocktails to Jazz Small Group Tour. For many more things to do, peruse our New Orleans things to do page. 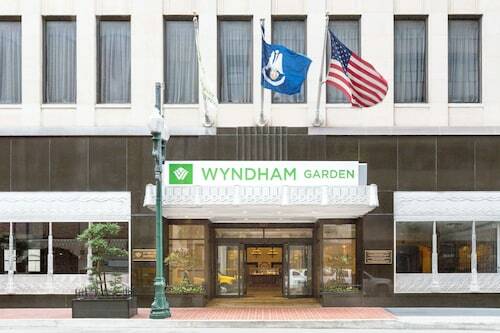 This New Orleans hotel is 2 blocks from Bourbon St and 4 blocks from Frenchman St. 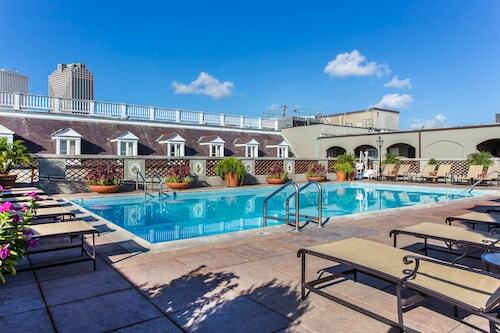 This French Quarter hotel is just far enough away from the fray to offer guests a quiet stay. 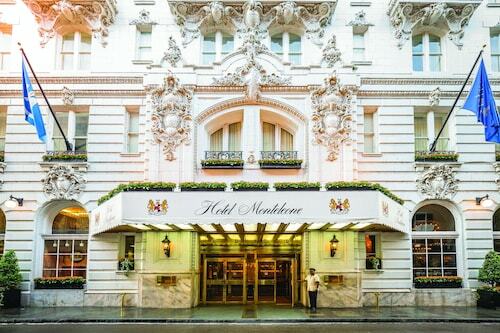 This historic hotel opened in 1886 and is 1 block from Bourbon Street, 4 blocks from Jackson Square and Harrah's Casino, and within walking distance of the famous restaurants and jazz clubs in the French Quarter. 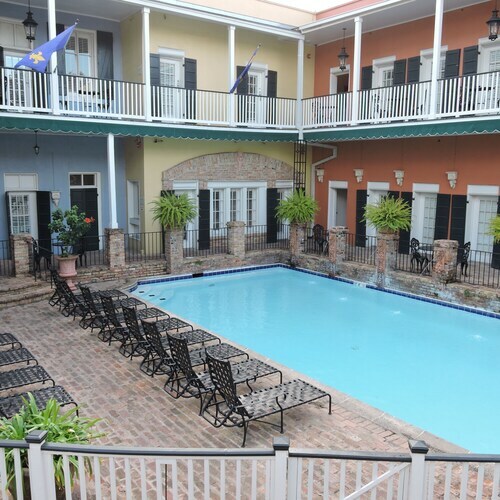 This property is located in New Orleans (French Quarter), close to Backstreet Cultural Museum, New Orleans Jazz Park, and French Market. Also nearby are Jackson Square and Mercedes-Benz Superdome.